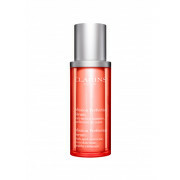 Clarins' pioneering serum targets dark spots, discolorations, dullness and shadows—without altering your natural skin tone. 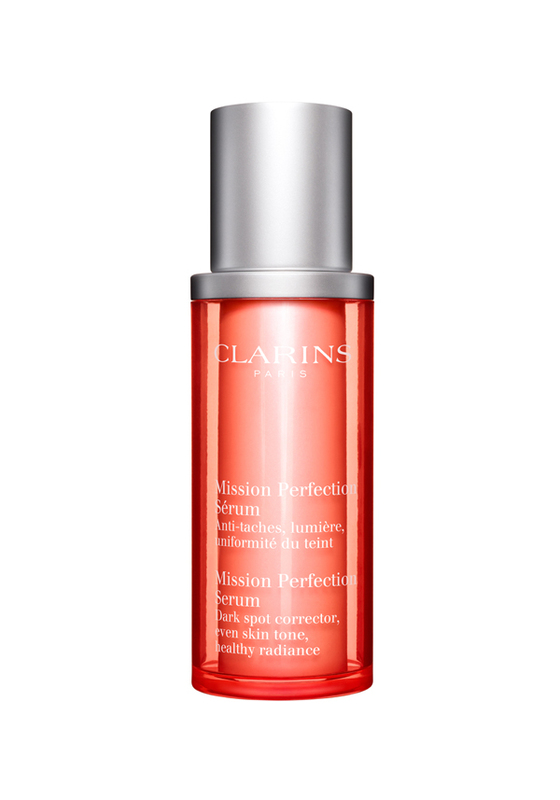 Instantly glowing and luminous skin. Day after day, skin's full radiance is recovered.